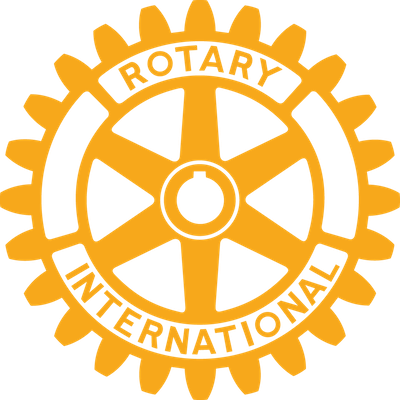 What is a Rotary Hero? A current Rotarian that truly exemplifies “Service Above Self” in everything that they think, say and do or a long-time member that has given many years of service. The Hero is honored at the District 6360 Annual Conference.